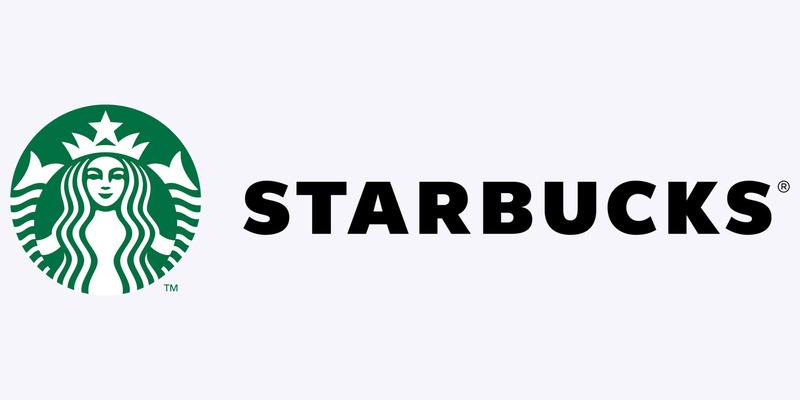 Enjoy Starbucks' world class coffee drinks and entrees in a welcoming gathering place that evokes themes of the Knott family’s original roadside stand with the familiar, contemporary aesthetic of Starbucks stores. Located in the California Marketplace, visitors can grab a beverage or food for any time of day. This is the only place location on earth to order a signature farm fresh boysenberry Frappuccino. 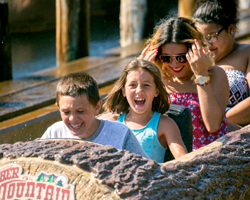 Season Passholder discounts do apply! What Dining Plans are available? Enjoy an entree, side and a fountain drink. Guests with All Day Dining will receive a wristband at any of the participating locations and enjoy an entree and side as often as every 90 minutes! Drinks are not included. However, we offer a Souvenir Bottle online at the best price available. When you purchase the All Season Dining Plan, it will be automatically added to your Season Pass. Simply present your pass at any participating location. You'll enjoy lunch and dinner at the park, with a 4 hour interval between each meal. Drinks are not included but we do offer a separate Souvenir Bottle online at the best price available. How do the Dining Plans work? Simply redeem your voucher at any participating location for an entree, side, and a drink. Guests with All Day Dining voucher will receive a wristband at any of the participating locations. Enjoy an entree and side as often as every 90 minutes throughout the day. Drinks are not included but we offer a Souvenir Bottle online at the lowest price available. 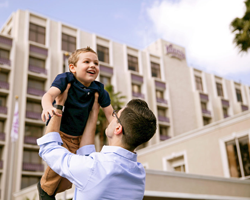 Guests with All Season Dining will automatically have it included on their Season Pass. Simply present your season pass at any of the participating locations throughout the park and enjoy lunch and dinner (with only a 4 hour interval between meals) every time you visit. Drinks are not included but we offer a Souvenir Bottle available for purchase online. All Season Dining added to a Season Pass is only valid for redemption exclusively by the registered passholder. Once All Season Dining is linked to a Season Pass, it is non-transferable. 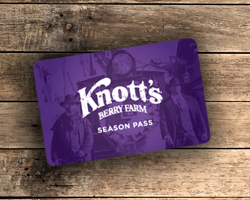 In order for benefits to be redeemed, the Season Pass must be used for admission on the same date. Where can I buy a Dining Plan? All Day Dining may be purchased in the park at any ticket window or participating dining location. Or, save yourself some time and purchase your All Day Dining Plan online before you go to the park. Add the All Season Dining Plan to your Season Pass and stay fueled for the fun all year long. All Season Dining includes lunch and dinner at participating locations throughout the park every time you visit during the season. Are drinks included with Dining Plans? A drink is included with the Single Meal Deal. While the All Day Dining Plan doesn't include drinks, a Souvenir Bottle can be purchased online or at the park. Save when you purchase the Souvenir Bottle online. The Souvenir Bottle includes free refills all day long on your first visit and $1 (taxes included) refills for the rest of the season! In addition, an All Season Long Souvenir Bottle is available online or at the park and includes unlimited refills all season long. Enjoy refreshing Coca-Cola beverages including Boysenberry Punch, Minute Maid Lemonade, POWERADE and iced tea all day or all season. The choice is yours! Where can I eat with a Dining Plan? Look for the Dining Plan symbol at participating locations throughout the park. *Dining Plan participating locations & menus subject to change without notice throughout the season and from year to year. Operating hours vary by location and some locations may not be open on select operating days. Operating hours vary by location. Where can Platinum Passholders use All Season Dining and the All Season Souvenir Bottle? As a Platinum Passholder, the All Season Dining Plan and All Season Souvenir Bottle are valid at any Cedar Fair park within the U.S. and Canada. Simply present your Platinum Pass at any participating food locations during your park visit to enjoy lunch and dinner (with only a 4 hour interval time between meals) and free refills with your Souvenir Bottle (with only a 15 minute interval between refills). What meal options are available? Can I download and print this information? 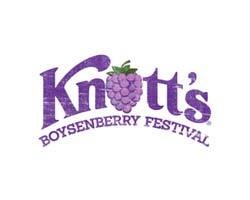 If you'd like a copy of participating Knott's Berry Farm restaurant locations and your meal choices, you can easily download and print our Meal Plan Guide.